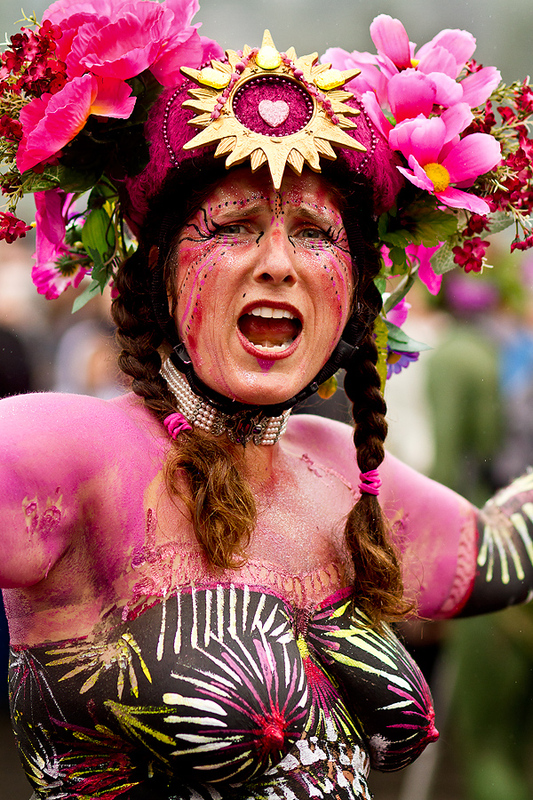 Here is a portrait of a performer at the Solstice Parade. Still have a lot of images to sort through. This entry was posted on Saturday, July 2nd, 2011 at 11:05 am	and is filed under FACES and tagged with Portrait photographer, Seattle Photographers. You can follow any responses to this entry through the RSS 2.0 feed.